There is no safari quite like a luxury camping safari, and at El Mundo safaris we know how to make it an extra special experience. On a luxury expedition into the heart of Africa’s most famous National Parks, you will be able to immerse yourself in true nature surrounded by the wilderness whilst sitting back, relaxing, being waiting on and enjoying the finer things in life. 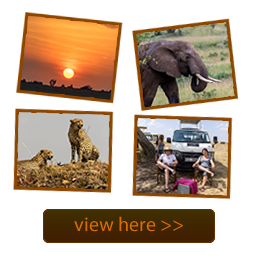 A luxury camping safari is ideal for a special trip marking a very special occasion or even because you have worked hard all year and you deserve this! 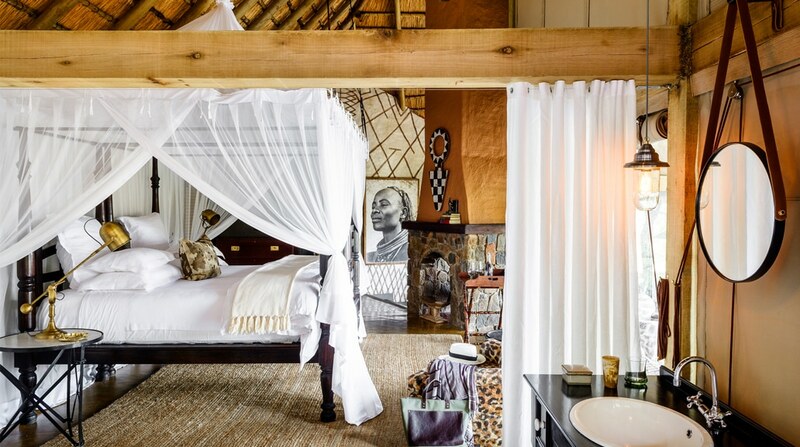 Treat yourself to a luxury safari and enjoy the natural world in style! We offer a range of different luxury itineraries, but we can always tailor the luxury adventure of your dreams just for you, so please do contact us for any further information.